From its sleek exterior to its comfortable interior, the Ford Focus is attractive inside and out. The fact that its both great on gas and fun to drive make it hard to resist. This 2015 Ford Focus is for sale today in Moncton. Its no surprise that the Ford Focus is one of the best-selling cars in the world. It has everything you could want in an affordable compact in one attractive package. Whether youre drawn to its charming styling, comfortable cabin, or European-developed chassis, the Focus has something for everyone. Its not only comfortable and good on gas, but its a blast to drive thanks to its eager drivetrain and agile handling. The dependable Focus offers the most bang for the buck in its competitive segment. This sedan has 92748 kms. Its race red in colour and is completely accident free based on the CARFAX Report. It has an automatic transmission and is powered by a 4 Cyl engine. It may have some remaining factory warranty, please check with dealer for details. Our Focuss trim level is SE. The mid-range Focus SE is an excellent blend of features and value. It comes with SYNC with Bluetooth connectivity, an AM/FM CD/MP3 player with a USB port, a rearview camera, air conditioning, steering wheel-mounted audio and cruise control, aluminum wheels, remote keyless entry, and more. To view the original window sticker for this vehicle view this http://www.windowsticker.forddirect.com/windowsticker.pdf?vin=1FADP3F22FL359421. Buy this vehicle now for the lowest weekly payment of $45.58 with $0 down for 72 months @ 6.99% APR O.A.C. ( Plus applicable taxes - $619 documentation fee ). See dealer for details. From its sleek exterior to its comfortable interior, the Ford Focus is attractive inside and out. The fact that it's both great on gas and fun to drive make it hard to resist.  This 2015 Ford Focus is for sale today in Moncton. It's no surprise that the Ford Focus is one of the best-selling cars in the world. It has everything you could want in an affordable compact in one attractive package. Whether you're drawn to its charming styling, comfortable cabin, or European-developed chassis, the Focus has something for everyone. It's not only comfortable and good on gas, but it's a blast to drive thanks to its eager drivetrain and agile handling. The dependable Focus offers the most bang for the buck in its competitive segment. This sedan has 92748 kms. It's race red in colour and is completely accident free based on the CARFAX Report. It has an automatic transmission and is powered by a 4 Cyl engine. It may have some remaining factory warranty, please check with dealer for details. Our Focus's trim level is SE. The mid-range Focus SE is an excellent blend of features and value. It comes with SYNC with Bluetooth connectivity, an AM/FM CD/MP3 player with a USB port, a rearview camera, air conditioning, steering wheel-mounted audio and cruise control, aluminum wheels, remote keyless entry, and more.